School bus delays of an hour or more are continuing to plague parents and students in Peel region, according to a report discussed by trustees Tuesday evening. And the report suggests the province is at least partly to blame. School bus delays of an hour or more are continuing to plague parents and students in Peel region, according to a report discussed by school board trustees Tuesday evening. And the report suggests the province is at least partly to blame for not helping to solve the problem. 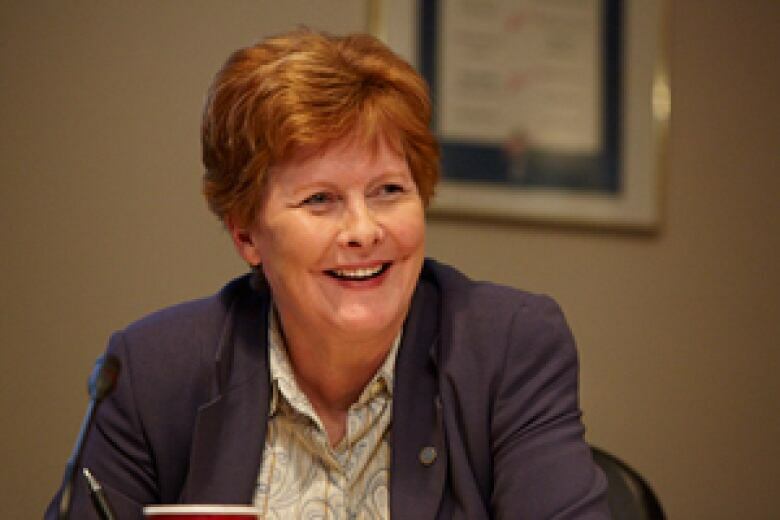 Peel District School Board Chair Janet McDougald, who represents two Mississauga wards, says the board needs to lobby Queen's Park for more transportation funding. "Now is the time to strike," she told trustees. "We have an election on the horizon. Politically we're in the right spot." The report states that the shortages have left 16 routes with no permanent driver; another 53 routes are being covered by spare drivers because the regular driver is away on medical or long-term leave. That's resulted in daily delays of up to an hour on some routes, the report states. "No significant initiatives to assist in rectifying this circumstance have been forthcoming from Ministry [of Education] staff." But at Tuesday evening's meeting, trustees told horror stories of waits that were much longer than an hour. Trustee Robert Crocker spoke of one incident in which students didn't make it to school until mid-morning. "They were in time for recess," he said. And one student waited so long for her bus — it was over an hour late — that she missed an exam, Trustee Stan Cameron told the board. Her father had a taxi take her to school. Others described parents who are so frustrated that they've given up on the school bus system are and sending their children to school in cabs. The ministry declined an interview with CBC Toronto, but in an email statement sent Tuesday from a ministry spokesperson, it said it's aware of the problems and is working to correct them, earmarking $60-million over the next two years to help recruit and retain new drivers. "We know that some boards are having issues with retaining qualified drivers and that it has been causing concern and frustration in the communities they serve," the statement reads. 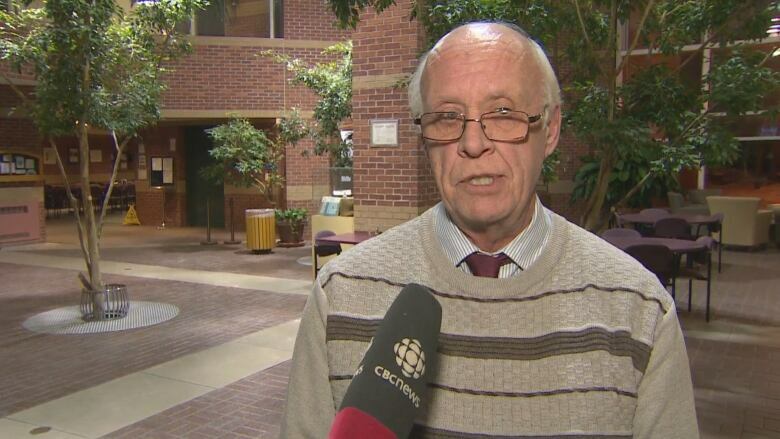 One former Peel school bus driver, who drove for 12 years until last spring, told CBC Toronto that low pay and abuse at the hands of some of the students lead many drivers to quit the job. Phyllis Wells said drivers work several hours in the morning delivering children to schools, and several more hours in the afternoon dropping them at home, for minimum wage. "The pay is the main reason why it's so difficult to get bus drivers, and to keep experienced bus drivers on the job," she said. "Fifty per cent of the kids are excellent. Fifty per cent of the kids are a pain in the backside," she said. "Remember a teacher in a classroom has 23 kids and she is or he is facing the students in this classroom. In a school bus, a big school bus, you can have up to 55 kids and they're behind you." 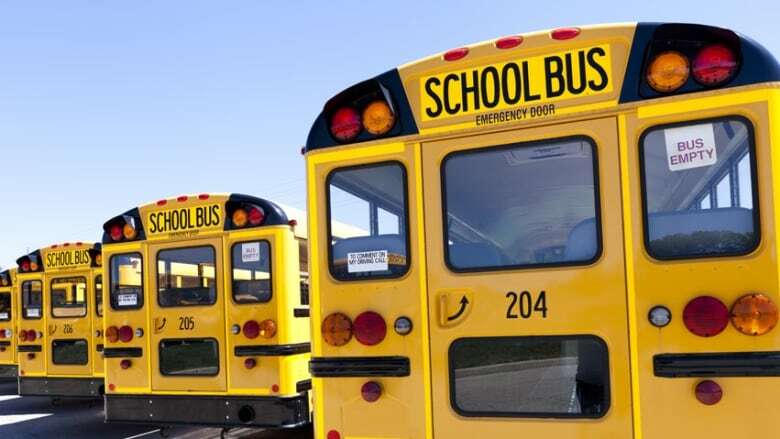 Peel District School Board Vice Chair Suzanne Nurse said Monday the province is at least partially to blame for the problems because it approves the boards' transportation budgets, which determine how much they can pay for school bus service. "I wasn't still expecting to get calls in October, November from constituents who are telling me my bus is late," she said. "If I'm trying to get to work in the morning and I'm counting on the bus to pick up my child at a quarter to eight, if that bus is a half hour late. I've missed my GO train, and guess what? I'm late for work." Schools across the GTA have been reporting severe shortages of school bus drivers for about two years. But in early September, the report states, the Peel District School Board appeared to be in good shape. However, "by late September, a significant volume of drivers resigned their positions, either because they determined that bus driving was not for them," the report says, "or due to dissatisfaction with their route assignment." The four transportation companies that are contracted by the board continued to recruit new drivers to offset the resignations. But despite those efforts, "through October and early December, the reported bus delays continued to increase," the report says. The Peel board includes 65,000 students, and depends on a school bus fleet that's about 1,500 strong, the report notes. And while most of the region's 2,500 bus runs are on time, scores of them are often delayed. The report also maintains that all school boards in the GTA, not just Peel, are experienced delays brought on by driver shortages.